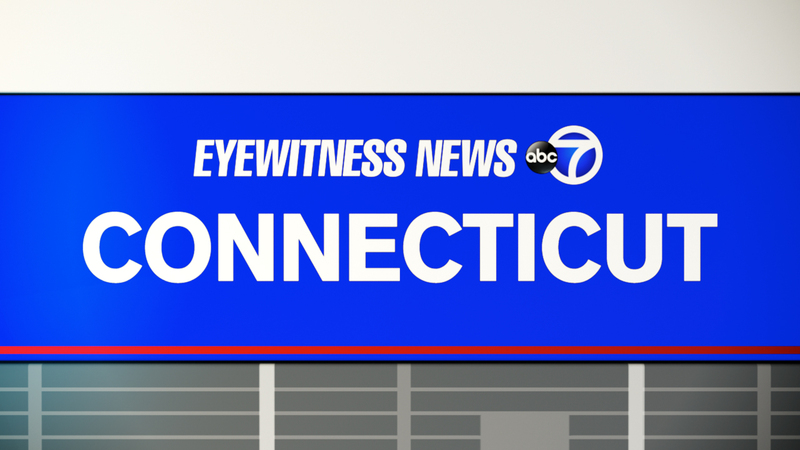 DANBURY, Connecticut (WABC) -- A car that police said fled a traffic stop crashed early Saturday morning, killing the driver and two passengers. Around 4:20 a.m., a Putnam County deputy sheriff on Route 6 in Putnam near the New York-Connecticut state line saw a car being driven erratically, according to the Putnam County Sheriff's Office. When the deputy tried to pull over the car, police said the driver did not comply and kept going, driving east toward Connecticut. Eventually the car accelerated and ran off the road, hitting a utility pole at Route 6 and Milestone Road in Danbury. Five people were in the white Nissan Maxima sedan, including a male driver, two men and two women. The driver and the other men were killed on impact. The two women were taken to Danbury Hospital with injuries that are not believed to be life threatening. The sheriff's deputy was not injured. The identities of those in the car have not been released.